Batterymarch was founded in 1969 as an independent investment counselling firm and is organized as a Massachusetts business trust. It has a reputation as a global equity manager associated with flexible contrary investing and corporate valuations. Its innovative approach to conservative investing has produced above average long-term results. 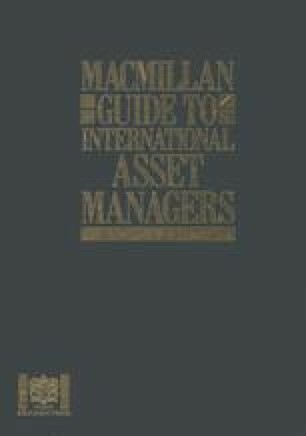 In 1983 it began managing international and global accounts. It has a worldwide reputation for its disciplined, efficient, automated investment process.